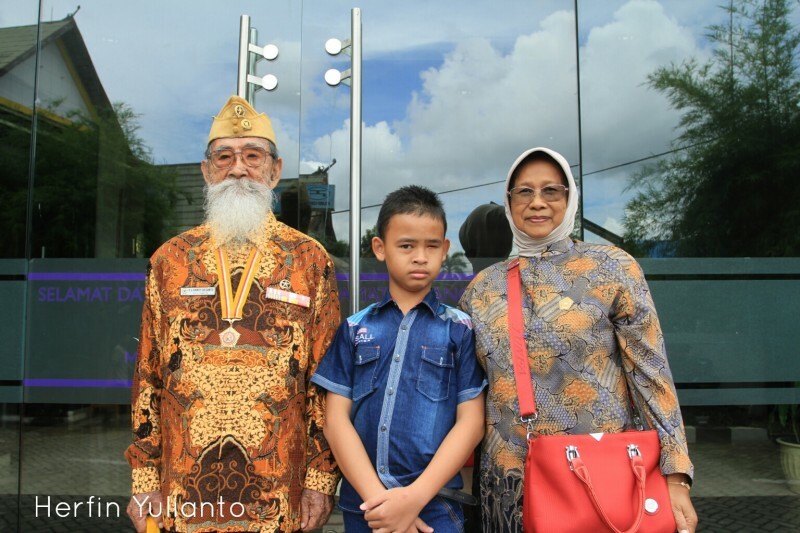 Veteran Family by Herfin Yulianto Pontianak Street Photo. Titles : Veteran Family – Keluarga Veteran. Year : 13 Agustus 2017.